My dad dug these up recently, and during a visit home for the holidays, handed them to me. Along with the photography information like F-stop and exposure, the date written on the back reads “Nov 1972;” in other words, they were taken one month after my dad purchased the car from Cardinal Imports in Jacksonville, NC. This is genesis, folks. The photos were taken somewhere in the Raleigh, NC, area (my dad was finishing his studies at NCSU at the time) and to my knowledge remained hidden, moved from house to house in a nondescript box, up until this past weekend. During the handover, another tidbit of family lore emerged: My dad actually proposed to my mom in the Z in mid-December 1973. Talk about a car with family history; the Z has it in spades. 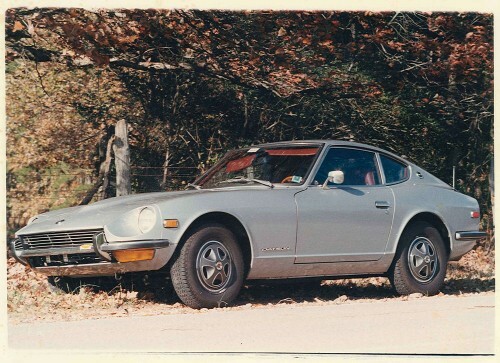 Aside from a couple of details, the pictures represent exactly the state to which I want to restore the Z. The only deviations from the condition shown above will be the wheels (the hubcaps have been replaced with slotted mags and meatier tires), the bumper overriders (deleted) and the hatch lid (debadged). Otherwise, the 901 Silver color will return and everything else will be as you see it. Once it’s all done, I’ve a good mind to find the actual spot those pictures were taken and shoot another pair in the same pose. Before and after, 40+ years later. This is a great project. 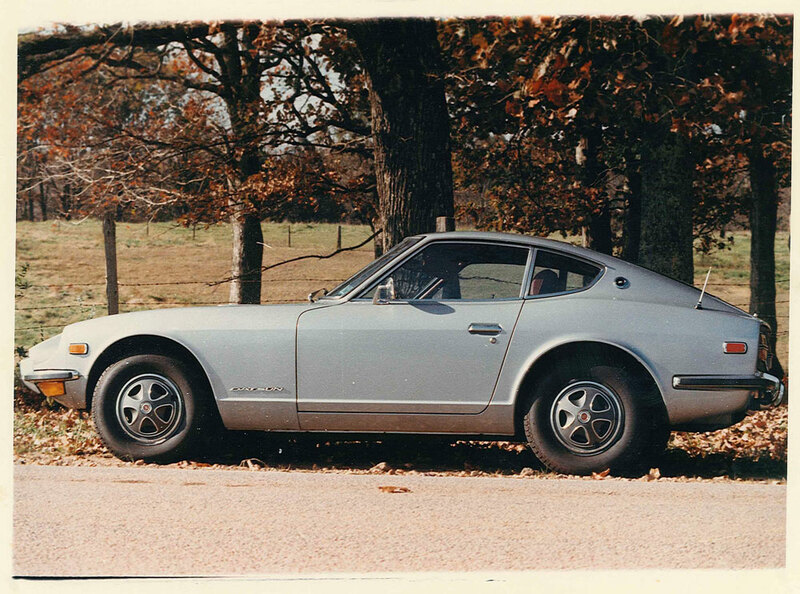 I am in the very early stages of restoring a Z myself, and I’ll be following your progress with great interest.